She who pees on sticks – Wanna Be Mama B. When you’re trying to conceive, it is easy to feel like much of your life is spent waiting. Waiting for a positive OPK. The two-week wait. It’s a frustrating cycle (pun intended) of wait. And for about as much time as I spend waiting, I spend an awful lot of time peeing on sticks, too. It’s kind of my job, for now. You could say I am an expert at it, in fact. 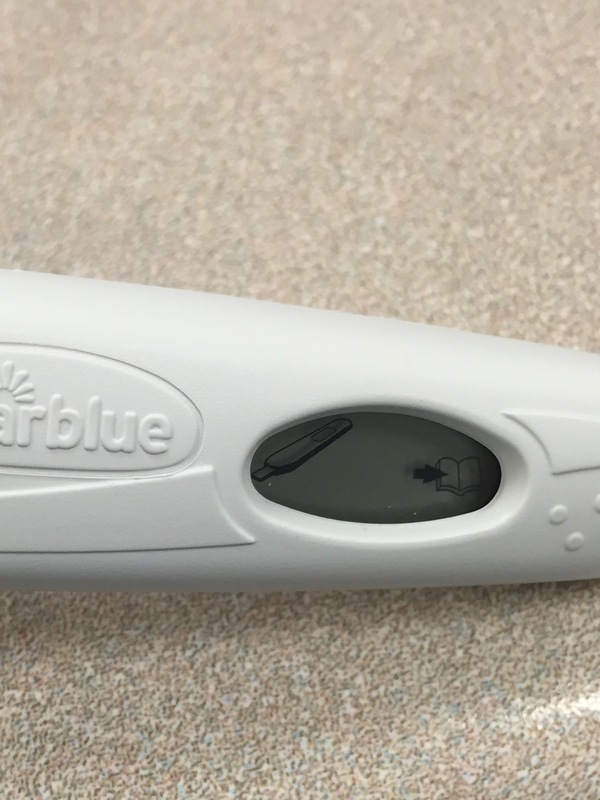 Worse than this is when you use you last pregnancy test and NO lines show up….’Seriously – how can I get this wrong’?? ?